Choosing a jogging stroller can be a daunting task, and there are several things to take into consideration. What kind of terrain will you be running on? How old is your baby? Will you need to transport your stroller to your running route? Here is a jogging stroller comparison to help assist you in your selection of choosing the perfect stroller for your needs. 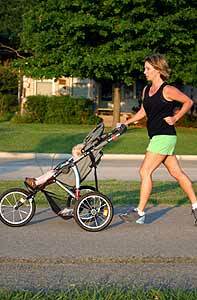 Need more information to help choose the right jogging stroller for you and your baby? Click here to see what other moms have to say about these strollers. Looking for a good diaper bag or snack tray to add to your jogging stroller? 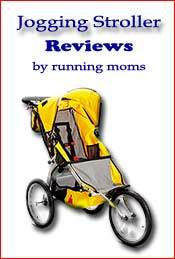 Check out these jogging stroller accessory reviews.